What’s the story with Talulah Riley? The actor, who married and divorced SpaceX founder Elon Musk twice, was scheduled to release a politics-themed novel in the coming months, but trouble appears to be afoot. Riley already has a book under her belt: a romance novel, Acts Of Love, which was released in 2016 and received warm reviews. She has appeared in the films Pride and Prejudice, St Trinian’s and Inception, as well as modelling — she was one of the faces of H&M’s Autumn/Winter collection in 2018. In 2017, The Londoner revealed that she was in a relationship with Tom Hooper, the Oscar-winning director of Les Misérables and The King’s Speech. At this point, we’re not sure which will come to fruition first: this book or Brexit. “Who should succeed Theresa May?” was the vital question at last night’s “ThinkIn” by Tortoise, the news organisation established by former head of BBC News James Harding. Ben Page, chief executive of Ipsos MORI, one of the country’s leading polling companies, was invited to give his expert analysis. “I have absolutely no idea,” he declared to audience laughter. Labour has been advertising for a new head of complaints after long-standing controversies over how allegations of anti-Semitism are handled within the party. But applications close today, only 72 hours after the ad was posted. Cue a barrage of complaints. Livia Firth, the sustainable fashion campaigner and wife of actor Colin Firth, kept her cause close to her chest yesterday. She was at Mr Fogg’s House of Botanicals in Fitzrovia for the launch of Alberta Ferretti’s Love Me Collection, a collaboration with Firth’s company Eco Age. Also among the guests was Rosanna Falconer, the founder of Fash Mash who is a co-chair of next week’s Royal Marsden Gala, which is raising funds for the Oak Cancer Centre. The lunch event was just the beginning of a busy day: Victoria actor Jenna Coleman and presenter Nick Grimshaw were on Sloane Street for a party hosted by Gucci, former ballet dancer Eric Underwood was at My Beautiful City off Charing Cross Road for the launch of the Gentleman’s Journal’s e-commerce site and, across the river, rock progeny Molly Moorish and Tigerlily Taylor toasted the opening of the new Lyaness Bar at the South Bank hotel Sea Containers. Michael Gove’s former comms aide James Starkie is to join Dominic Raab’s team next week, putting him on a possible collision course with his old boss. Ex-Brexit Secretary Raab, below, has made the hire ahead of an expected tilt at the Tory leadership. Gove, though, is the bookies’ favourite. Starkie quit Gove’s team last year in protest at Theresa May’s deal, but will their “very cordial” relations continue? With Brexit Day postponed, Lord Tebbitt — 88 today — may have to rearrange his joint birthday plans with fellow Brexiteer Priti Patel. “I couldn’t ask for a better birthday present,” he said in January. “We might even have a glass together at Westminster to celebrate!” Not anymore. Elizabeth Day launched her latest book, How To Fail, at the Groucho last night, having written it in Los Angeles. Depp has filed a $50 million lawsuit against ex-wife Amber Heard. The suit, however, is not all about the article. Depp claims that Heard began a romantic relationship with Elon Musk and was cheating on him while they were still married. 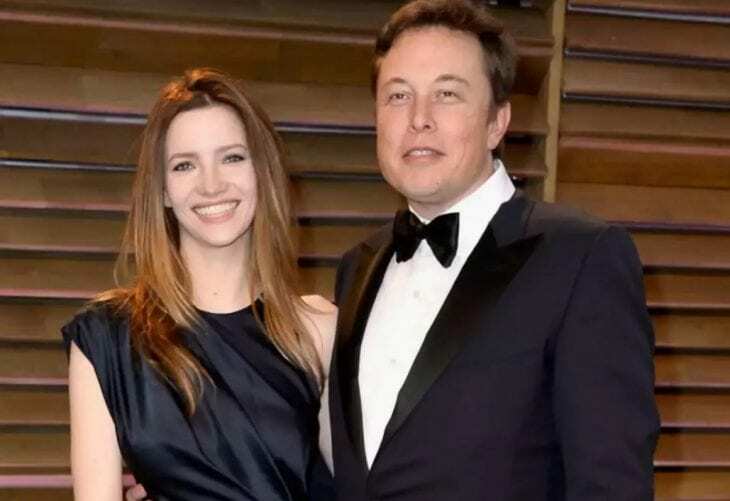 He alleges that she received “late night” visits from the Tesla founder while Depp was away and that their relationship began “no later than one month after” Heard and Depp married. The details regarding the Amber Heard/Elon Musk affair are a he-said she-said situation at the moment. The timeline of their relationship may be difficult to definitively pin down, but here are the facts and claims made around Musk and Heard. 1. Musk claims their relationship did not begin until May 2016. Heard and Depp separated in May 2016; their divorce was not finalized until January 2017. Their marriage lasted 15 months. They were both involved with Art of Elysium. 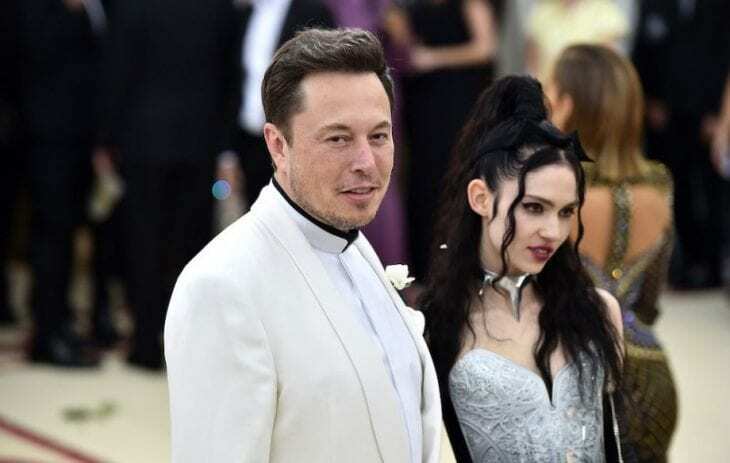 Heard said after their relationship ended that they bonded over “intellectual curiosity, ideas and conversation, a shared love for science.” And, back in 2016, Musk too was going through a divorce. He and Talulah Riley have a complex history. 3. They broke up in August 2017. Just after their split was announced, they were seen together in Australia. They released a joint statement regarding their relationship to clear the air. The last sections of their statement resound in 2019, given Depp’s lawsuit. 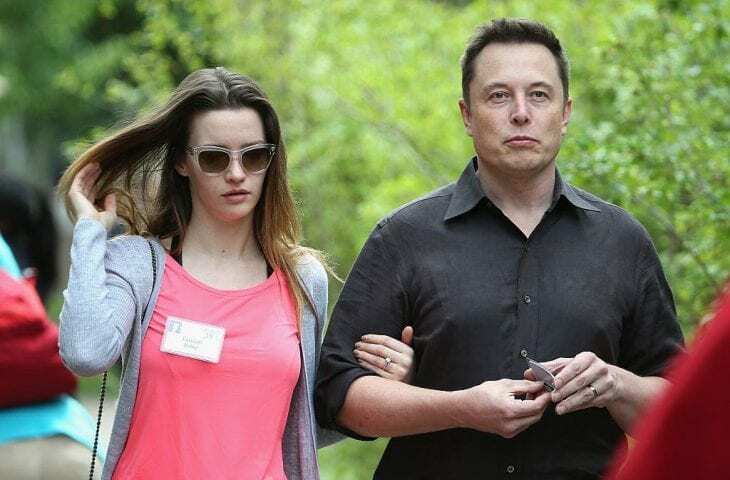 But Musk and Heard reportedly broke up just before their statement due to their busy schedules. 4. They dated again for a month early in 2018. Despite their “busy schedules,” the two were spotted together at the end of 2017. It appeared they had rekindled their romance four months after they split up. The two split again at the end of January 2018. 5. Heard’s lawyers believe Depp is making another attempt to silence Heard. Heard’s head attorney Eric M. George had some harsh words to say regarding Depp’s lawsuit.